The European Central Bank is keeping interest rates at extreme low levels and retail banks also keep on decreasing their interest rates for savings accounts. 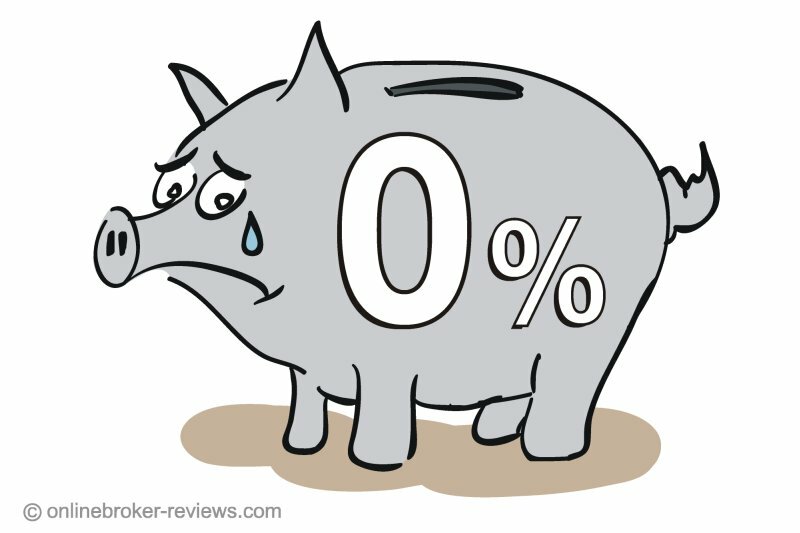 Some banks in European countries have dropped their rates to zero percent. Some are even working with negative interest rates!